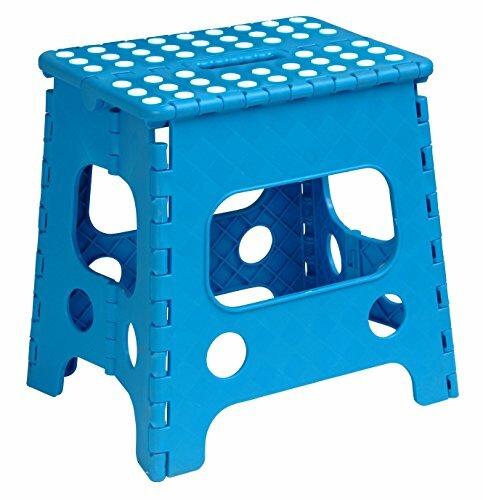 Superior 13" Folding step stool Blue Space saving stool folds flat and has a built in handle for easy carrying. It opens with one flip of the hand. If you have any questions about this product by Superior Performance Inc, contact us by completing and submitting the form below. If you are looking for a specif part number, please include it with your message.